The county was named for the San Joaquin River, the longest in central California, which runs through it. Dan Joaquin County is quite small at 1,426 square miles, and has 8 main communities. Stockton is the largest with an international deep-water port that provides a gateway to central California and home of oldest university in California – the University of the Pacific (UOP), chartered in 1851. Other desirable communities in the county (and even closer to the economic centers of San Francisco and San Jose) are Mountain House, Tracy and Lodi. San Joaquin County has a dry climate, with very little rain. Its summers are long and dry, with rainy weather limited to the period between November and April. The real estate market in San Joaquin remains lively with a median house listing price of $359,690. 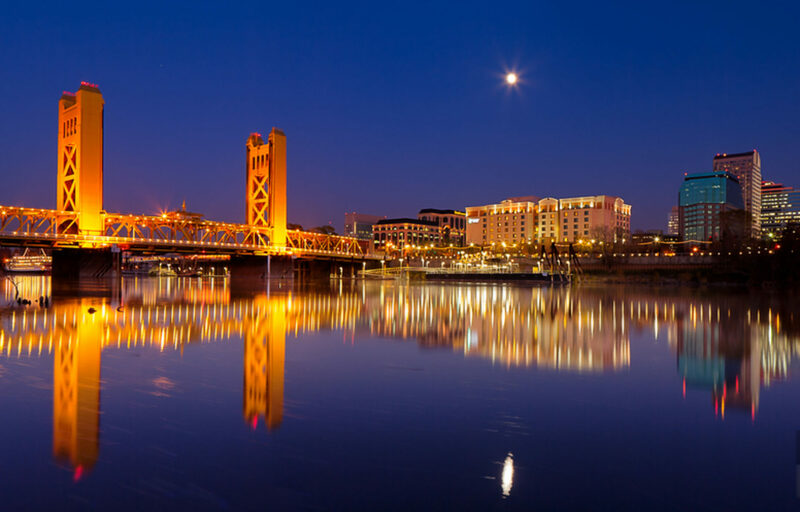 Like many counties in central and north California, San Joaquin is increasingly attractive to retirees and those who are priced out of the larger urban markets to the west. Home values have gone up 9.1% over the past year and this trend is likely to continue. And so the relatively high cost of living will also continue to rise. Although crime rates in working class Stockton are high relative to most other counties and cities in California, the less crowded parts of the county have comparable or lower rates of violent or property crime. San Joaquin Regional Transit District (RTD) provides city bus service within Stockton. RTD also runs intercity routes throughout the county, and commuter routes to Livermore, Pleasanton, Sacramento, and Santa Clara County. The cities of Lodi, Escalon, Manteca, Tracy and Ripon also operate their own bus systems. The Altamont Commuter Express (ACE) rail service connects Stockton and San Jose. For recreational activities, much of the action takes place around the delta waterways. The Stockton Marina is a busy hub for boat travel connecting to Suisun Bay and, eventually San Francisco Bay. The county is also part of the region’s robust farm to table movement, with foodies, wine and craft beer lovers finding much to enjoy.